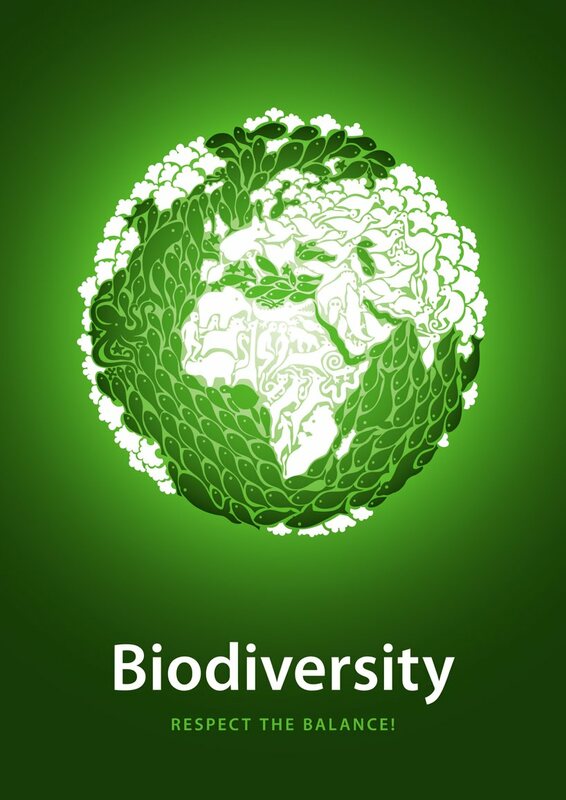 Biodiversity: respect the balance!' by pedro teixeira from portugal and thinking green map by lianwei tay from singapore are two of the shortlisted entries from more than 4000 participants in the 'iida awards 2010' competition, organized by designboom in collaboraton with incheon metropolitan city. 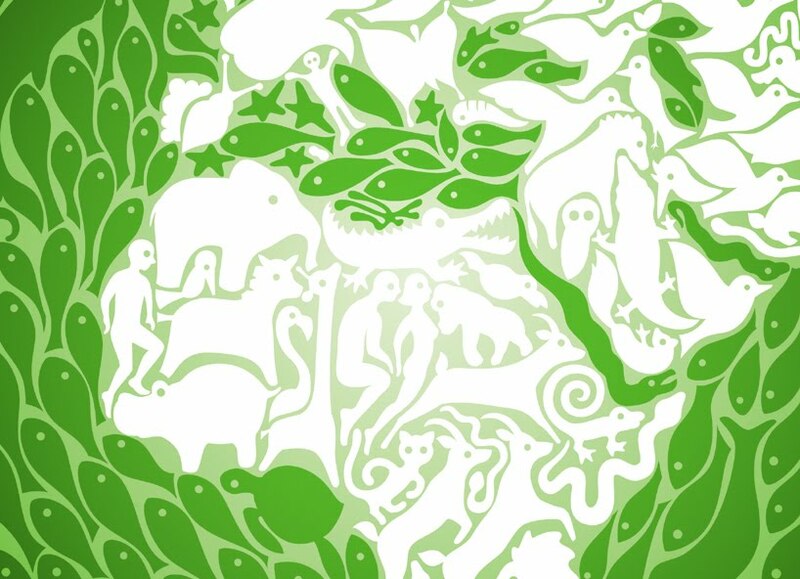 Composed of a visual mosaic of fish, mammals, and plants, 'biodiversity: respect the balance!' aims to illustrate and promote the importance of balance in our global ecosystem.